The Trump administration continues to fight a battle against courts for requesting the 2020 U.S. Census include a citizenship question of residents in the U.S. A New York-based federal judge ordered the Trump administration to remove the question, which will be appealed and end up at the U.S. Supreme Court. One case was filed on behalf of more than 12 plaintiffs including Texas’ legislative Latino caucuses, legislative caucuses from Maryland, Arizona and California, and several community organizations. The lead plaintiff is La Unión del Pueblo Entero, a nonprofit organization based in the Rio Grande Valley. The plaintiffs allege the citizenship question violates the U.S. Constitution’s Equal Protection Clause, the Enumeration Clause and one federal law that governs federal agencies. The federal government argues the question is necessary for “more effective enforcement” of the federal Voting Rights Act and was added at the Justice Department’s request. The Justice Department appealed the ruling. 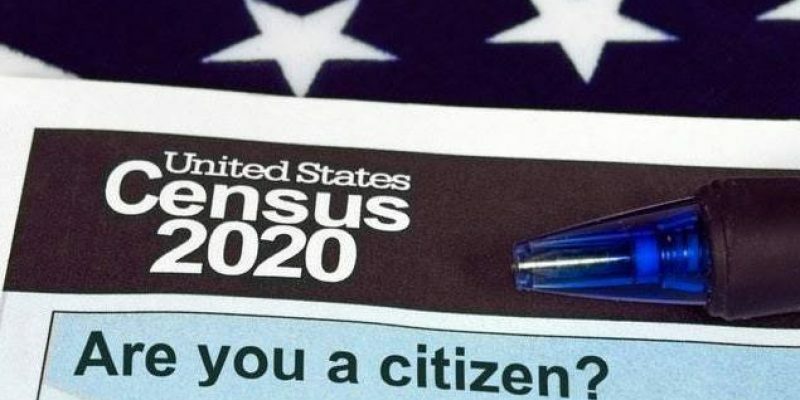 However, an answer on the matter is needed sooner rather than later as the Census Bureau has said it needs to finalize the questionnaire this summer in order to prepare materials. The electoral and financial future of states are tied to the census, which determines elections, federal and state representation, and the amount of federal funding the states receive. 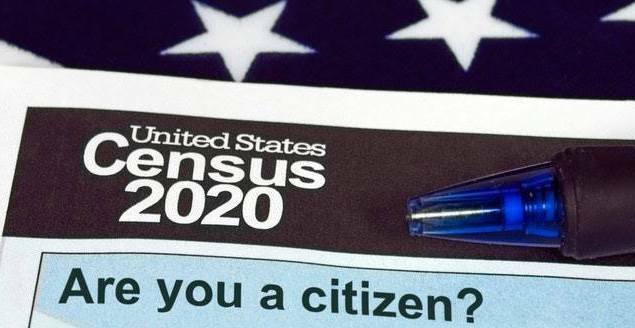 Census data is used to determine how many representatives states can have in Congress, how many electoral votes each state has, and state legislatures and local governments rely on the data to adjust corresponding political boundaries. If less illegals and non-U.S. citizens are not counted, opponents to the question argue that these people would be undercounted and “could jeopardize one or more of the three congressional seats the state is projected to gain because of population growth” because illegals have been counted for decades. Next Article Texas House Assignments Are In: Is School Choice Cooked?